Compact in habit, but with larger than average flowerheads, these new disease- resistant pincushion flowers will put on a wonderful display in cottage, coastal or informal gardens. Supplied in 9cm pots. 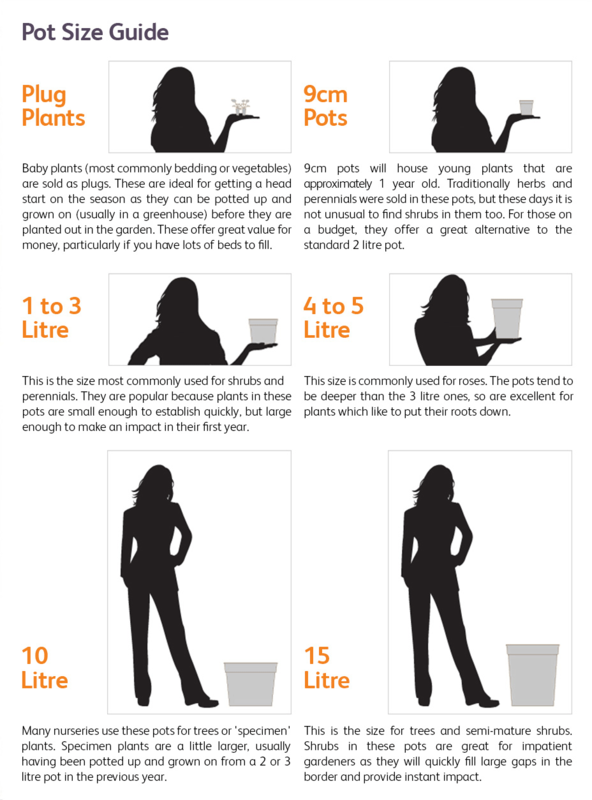 One collection contains one of each of the following plants, all supplied in 9cm pots. Scabiosa Flutter Rose Pink: Bees adore the button-like pink flowers, which appear in profusion throughout the summer. It looks incredible when planted en-masse towards the front of the border, and as it usually flowers non-stop from late spring to early autumn, its also a stalwart! Grows to 30cm. Scabiosa Flutter Deep Blue: Larger than average, rich blue flowers top the stout stems of this compact scabious over several months in summer. Sought after by bees, the flowers are also excellent for cutting. Grows to 30cm. Scabiosa Flutter Pure White: This new pincushion flower is relatively compact, but it doesn't skimp on its flowers - producing an abundance throughout the summer. A great addition to mixed arrangements in a pot, it can also be added to a rockery - or drifted through the front of a sunny border. Grows to 30cm.